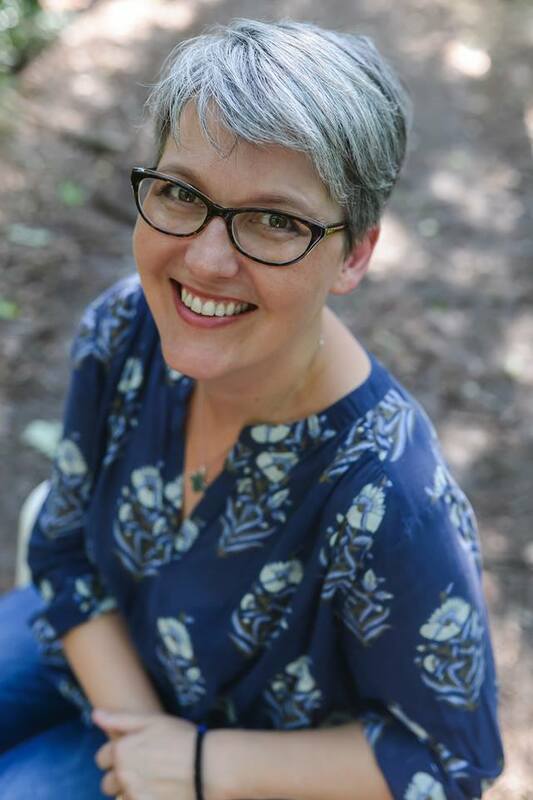 Many thanks to my friend and co-author, Kristina Wenger, for this wonderful guest post on living Great Lent with children! Timm and Kristina have two wonderful children, and here she talks frankly about how their Lents have looked over the years. Elissa invited me to write a blog post for “Raising Saints,” answering the questions “What did Great Lent look like in your family? What did you do with your kids during Lent?” My kids are now 22 and 19, so it’s been a few years since we really had “kids” at home, so I had to think a bit about this! I’ll be honest and tell you that my first thought was about the whole fasting thing and trying to find foods that we could (and the kids would) eat. I’m a convert, so doing more than “giving up chocolate (or dessert)” for Lent – something I successfully did a few times in my early years and was really proud of myself (I know, that’s a whole other discussion!) 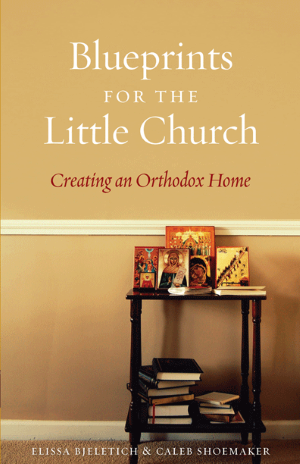 when I actually pulled it off – was a new idea for me as we approached Orthodoxy. I remember learning about fasting, and thinking, “What on earth am I going to feed my family?” Mind you, I’m from a Swiss-German family (with a little English and French thrown in for good measure). We’ve always been meat-and-potatoes people. I was taught to cook up a meat, a starch, and a veggie in order to serve a nicely rounded meal. Oh, and don’t forget the dairy: lots of dairy. (We’ve also been farmers until recent generations, so it comes with the territory.) And then I met Orthodoxy and Lenten fasting. Yikes! But what else did we do? Aside from laying aside our meat and dairy, what other ascetic measures did we take as a family? Surely we did more than reading labels and eating lots of homemade bagels, potatoes, and pasta? Since my kids are now young adults, I asked them to help me think back over what we did together besides changing our diet. My children responded, “We went to church.” And they’re right: we did. We tried to get to every service, or at least as many as possible. We couldn’t all always go, but whoever could go, went. (Lent is right in the middle of musical season at our local high school, and they were both involved in the years they were in high school. Sometimes they’d miss a rehearsal for church, other times they missed church for rehearsal. Often they went straight from school to church, a special challenge if they were dancing at rehearsal while fasting for presanctified liturgy. I’m amazed at their endurance!) Going to church so frequently fed our souls while also affording our children an added bonus in the opportunity to be with friends. One of my children expressed how much they appreciated sharing “the emotional intensity of celebrating such a somber yet exciting time of the year” with like-minded people. We also tried to give more freely. Our parish hands out small boxes at the beginning of Great Lent in which we can collect coins. These coins are given as a donation to “Food for Hungry People” throughout the lenten season. With our children, we collected coins in our lenten coin box. We also gave donations to other special collections at church and elsewhere. As I look back at the years my children were at home, I’m realizing that we did not do well at finding ways to serve. Aside from the few service projects that JOY Club or SOYO hosted and we went along to help with, there were not many times that we physically served our community. I am sure there were many other ways we could have served. I wish we could have done a better job of serving our community together as a family. Most years we read lenten books together. All were instructive and helpful, but many of the Orthodox books that we read were more geared towards adults than to children. I wished for a devotional book that was Orthodox, that we could read and discuss together, but at that point there wasn’t anything available – at least I wasn’t aware of one. 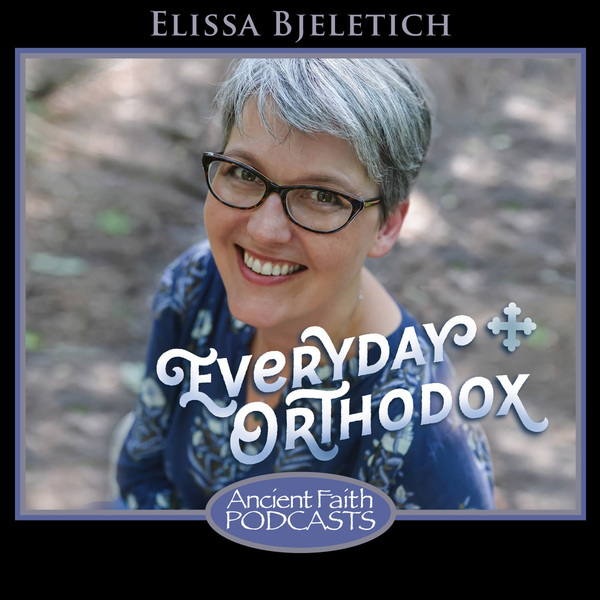 So, when Elissa approached me in January of 2018 with the idea to co-write daily meditations for families during Great Lent, one of my responses was, “I’ve always wished there were an Orthodox devotional-type book for children!” That turned into a “yes!” from me, and the two of us began to consider what to write about and how to structure our meditations. We took a look at a calendar of daily Lenten activities which I created in 2015 for Orthodox families and gleaned a few ideas from it, added many others, and began to write. In a few months’ time, we completed (wrote and recorded) 50 daily meditations: one for each day of Great Lent and Holy Week, and of course one for Pascha! Those meditations have now come together into a book, Tending the Garden of our Hearts: Daily Lenten Meditations for Families, which will soon be available from Ancient Faith Publishing. It is important that Orthodox Christians of all ages fast, go to church, give, serve, and limit our “worldly” intake during Lent. It is also important that we fill our minds with prayer and God-welcoming thoughts. Elissa and I are excited about this book because it is one way to do so. I would have loved to have a book like this when my kids were younger, to read together every Lent and see how differently each meditation spoke to us each year, as we grew older. 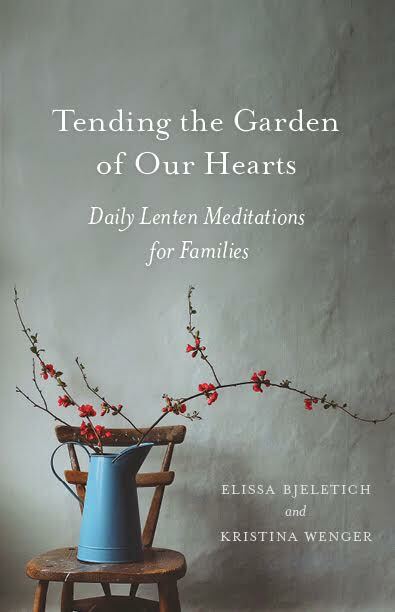 It is our prayer that Tending the Garden of our Hearts: Daily Lenten Meditations for Families will become a blessing to the families reading it. It will not necessarily be such in and of itself. The book’s real treasure will be the discussions that can come out of it, which are intended to help the family to grow together. It is our hope that this book will help each reader to better tend the garden of their hearts. 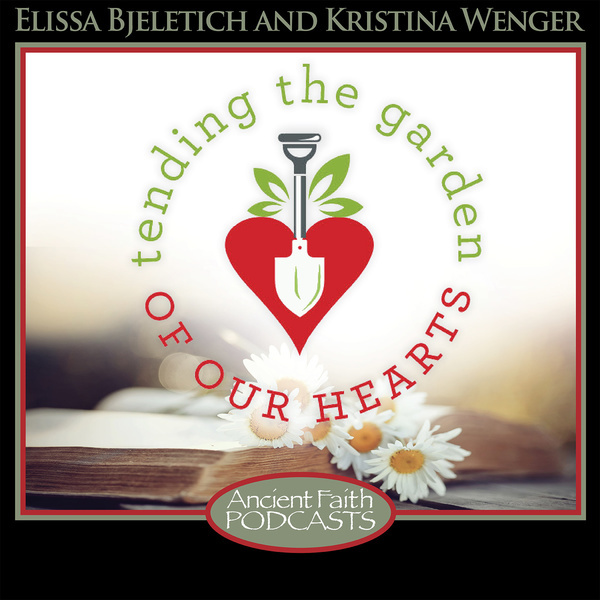 Elissa and I continue to write meditations for families to talk about each week, and those can be found on Ancient Faith Radio.